College is a time of growth, change, and transition and both college and graduate school can be incredibly stressful. 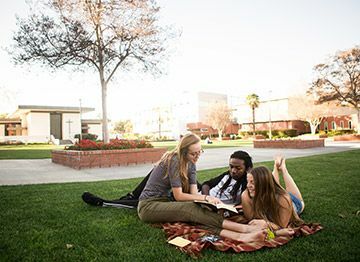 The Biola Counseling Center wants to ensure that students at Biola University feel well-supported as they strive to attain higher education and find their places as productive members of their communities. 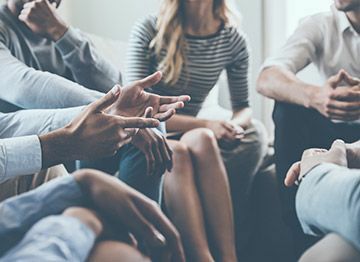 The Biola Counseling Center provides outpatient mental health and psychological testing services to residents of southern California. BCC strives to ensure that those persons who turn to us for support receive the highest level of care possible. 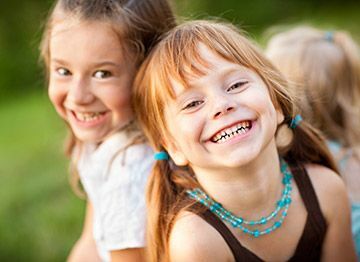 Biola Counseling Center offers psychotherapeutic services for children and adolescents. Psychotherapy includes individual sessions with the child, accompanied by consultation with caregivers.